AARP released a poll Tuesday showing Democratic congressional candidates with leads over their incumbent Republican opponents among older voters in two key swing districts. The survey in New York’s 19th and 22nd Districts also reveals what is important to voters 50 and older, issues such as health care and Medicare. North Korea is a puzzle. In today’s Congressional Corner, New York Republican John Faso of the 19th district wraps up conversation with WAMC’s Alan Chartock. America’s tax system appears poised for massive changes. 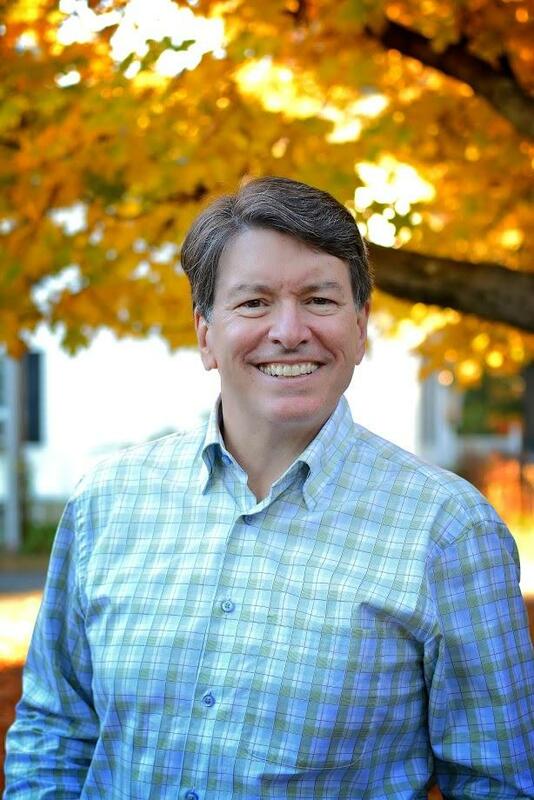 In today’s Congressional Corner, New York Republican John Faso of the 19th district continues his conversation with WAMC’s Alan Chartock. Our region is home to one of the nation’s few swing districts. In today’s Congressional Corner, New York Republican John Faso of the 19th district speaks with WAMC’s Alan Chartock. Several New York Republicans broke with their party today, but the House of Representatives was still able to pass a $4 trillion budget that’s the first step in a major tax overhaul. The vote was 216-212. Among the Republicans voting against the budget plan, which clears the way for a $1.5 trillion tax cut package, were: Elise Stefanik of New York’s 21st district, John Katko of the 24th , Claudia Tenney of the 22nd and John Faso of the 19th. State Comptroller Tom DiNapoli, a Democrat, warned in a report Thursday that the elimination of deductions for state and local taxes would cost New Yorkers a combined $72 billion . 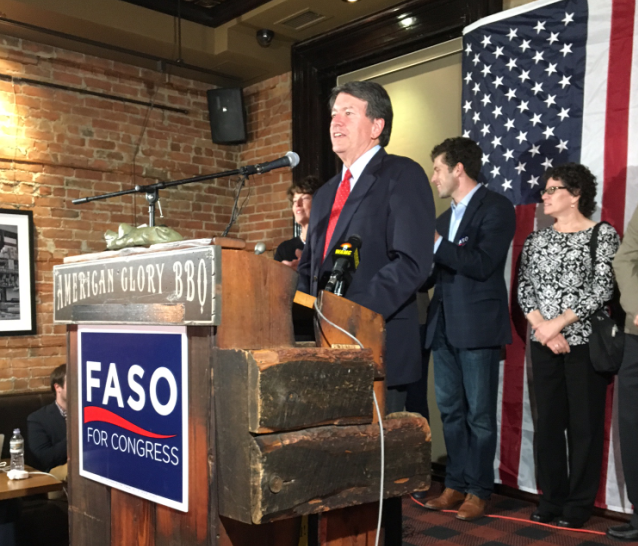 Faso said in a statement that he couldn’t vote for a bill that “singled out for elimination the ability of New York families” to make such deductions. Congressman John Faso, a Republican from New York’s 19th District, is in the studio today. The district encompasses all or parts of eleven counties in the Capital Region, Hudson Valley, Catskills and Central New York. WAMC’s Alan Chartock hosts. Congressman John Faso of New York’s 19th House district held a televised town hall Thursday night. And though protesters lined up outside the studio in Troy, the town hall itself was polite and low key. Some 80 invited constituents asked questions for more than an hour, on topics ranging from health care to Syria. Republican leaders are planning a vote Thursday to repeal and replace much of Obamacare. 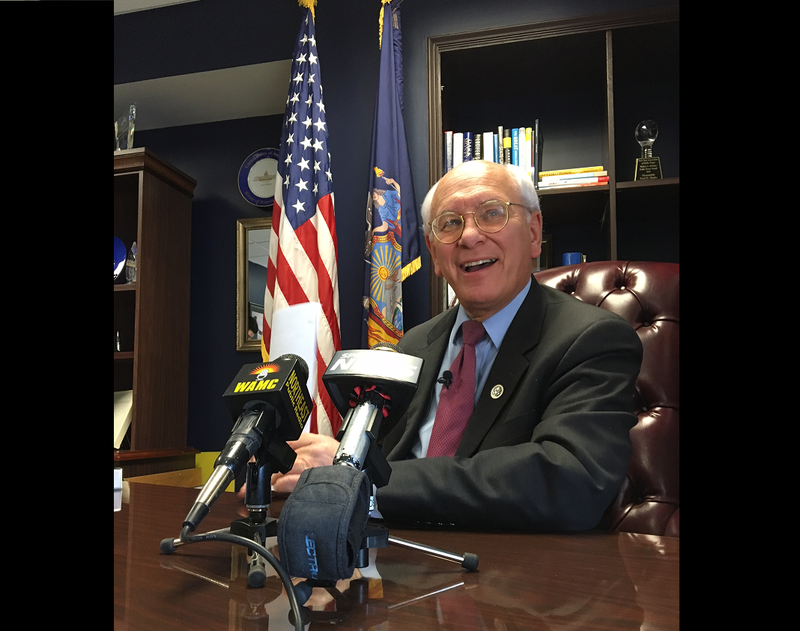 Capital Region Congressman Paul Tonko doesn’t think much of the plan. The Democrat met with reporters at his Albany office Sunday morning. 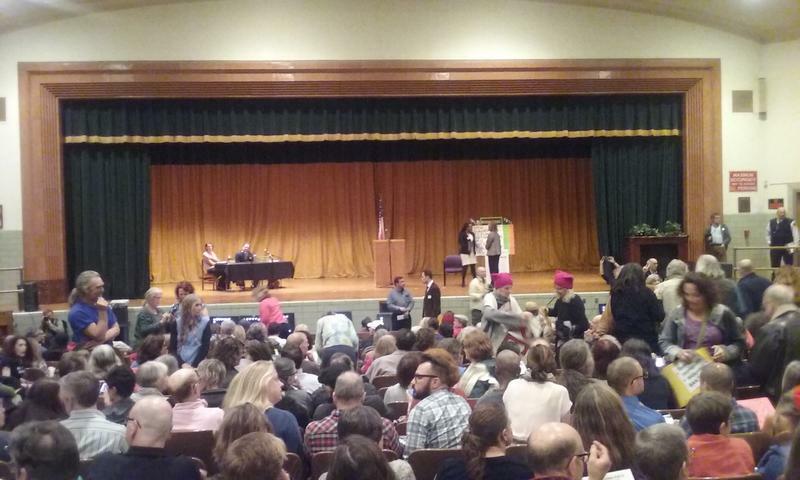 Earlier this week, constituents in New York’s North Country held a town hall without their congressional representative, Republican Elise Stefanik. Organized by a progressive group on Friday, residents of Republican Congressman John Faso’s 19th District did the same in Kingston. Abortion remains a critical fault line in American politics. 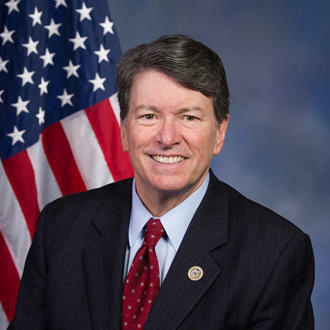 In today’s Congressional Corner, Republican John Faso tells WAMC’s Alan Chartock why he doesn’t support wholesale defunding of Planned Parenthood. As has been the case for almost a decade, health care is the top issue for many in Washington. In today’s Congressional Corner, Republican John Faso tells WAMC’s Alan Chartock what he’d like to see happen to Obamacare. Congressman John Faso is in the studio today to answer questions from constituents. The Republican from New York’s 19th Congressional District started his first term in Congress earlier this month. His district encompasses all or parts of eleven counties in the Capital Region, Hudson Valley, Catskills and Central New York. Republicans say the Affordable Care Act is going away. In today’s Congressional Corner, Republican Congressman-elect John Faso of New York’s 19th district tells WAMC’s Alan Chartock what might take its place. 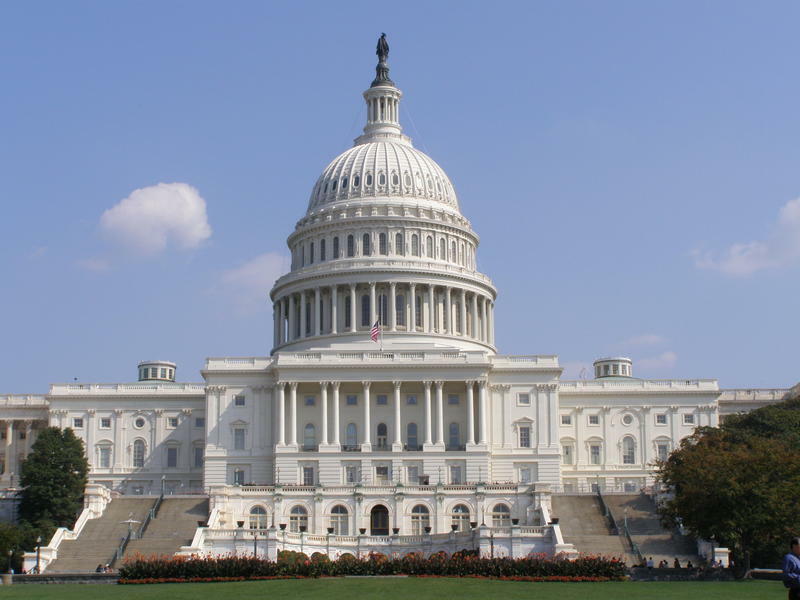 In the New Year, Republicans will be sitting pretty in Washington. In today’s Congressional Corner, Republican Congressman-elect John Faso of New York’s 19th district sits down with WAMC’s Alan Chartock. Upstate New York’s 19th House district is getting a new representative. In today’s Congressional Corner, Republican John Faso sits down with WAMC’s Alan Chartock. A race that was closely-watched nationwide, expected to be a squeaker for the winner, ended up an easy victory for Republican John Faso. Republican John Faso defeated Democrat Zephyr Teachout in a race to replace retiring Congressman Chris Gibson in New York's 19th House District. A new poll released Sunday shows Republican candidate for New York’s 19th congressional district John Faso with a six-point lead over Democrat Zephyr Teachout. The race for New York’s 19th Congressional district seat is one of the most closely watched in the country. The candidates are giving voters a clear choice, as Republican John Faso and Democrat Zephyr Teachout stand on the opposite ends of several issues. They’ve also given voters a lot of face time, having participated in a number of debates and forums. There are just two weeks before Election Day. Donald Trump and Hillary Clinton are holding last minute rallies in battlegrounds states in the presidential race. 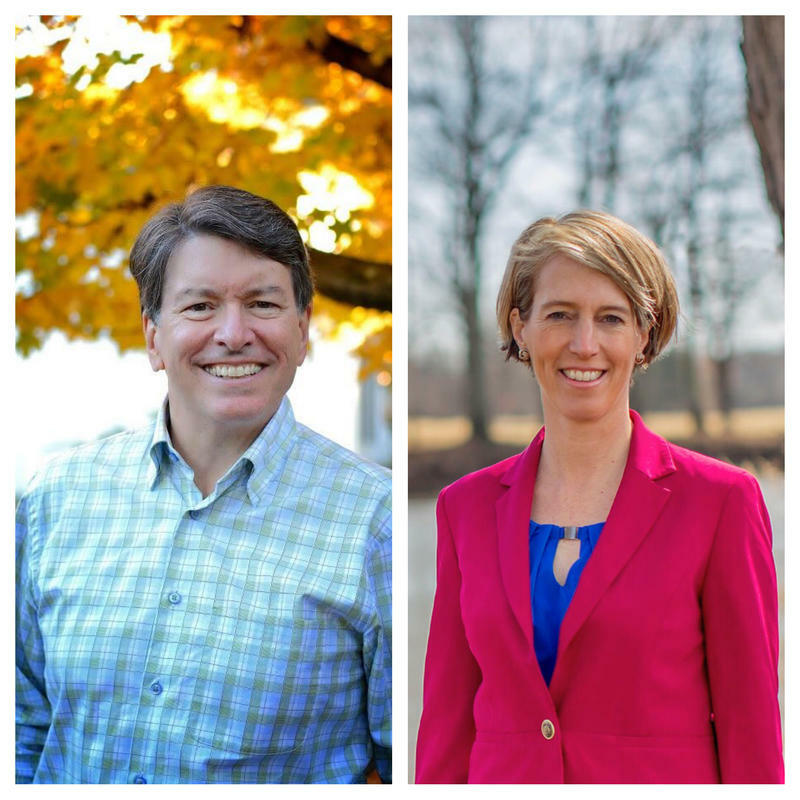 Democrat Zephyr Teachout and Republican John Faso are making final pitches to voters in New York’s 19th Congressional District. Alan Chartock takes calls from our listeners. The candidates in New York’s 19th Congressional District race addressed Ulster County Chamber of Commerce members Thursday morning in Kingston. 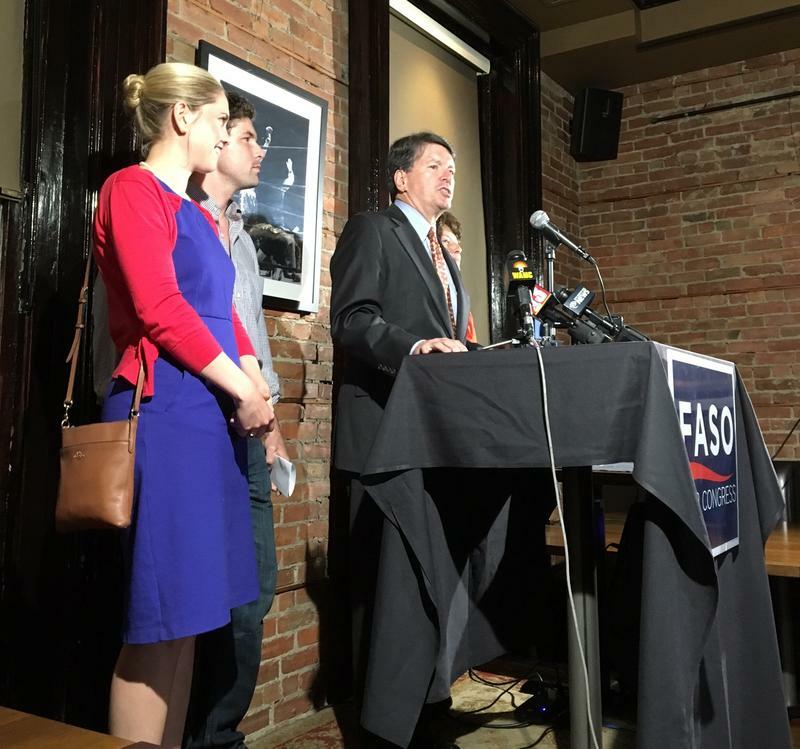 Republican John Faso and Democrat Zephyr Teachout, virtually tied in the latest poll, took turns answering members’ questions in the race to fill the seat of the retiring Republican Congressman Chris Gibson. The race to replace retiring Republican Congressman Chris Gibson in New York’s 19th Congressional District is neck and neck. That’s according to a Time Warner Cable News/Siena College poll that shows Republican John Faso with a 1-point lead over Democrat Zephyr Teachout. U.S. Senator Bernie Sanders rallied Friday in New Paltz for Zephyr Teachout, the Democratic candidate for the 19th Congressional district seat. It’s a race that has drawn national attention. Sanders repeated some of the themes from his presidential campaign, saying Teachout believes in the same. With the State University of New York at New Paltz one block from the park, many of those in attendance were college students. The first debate between the candidates for New York’s 19th Congressional district seat is in the books. Republican John Faso and Democrat Zephyr Teachout faced off today at WAMC’s performing arts studio, the Linda. The debate between two former gubernatorial candidates mostly stuck to the issues. The candidates for New York's 19th Congressional district seat debated Thursday at The Linda, WAMC's Performing Arts Studio. Moderators Dr. Alan Chartock of WAMC, WAMC's Hudson Valley Bureau Chief Allison Dunne, State Editor for Albany Times Union Casey Seiler, and Newschannel 13's Benita Zahn hosted Democrat Zephyr Teachout and Republican John Faso. It was their first debate. They are running to replace retiring Republican Congressman Chris Gibson. 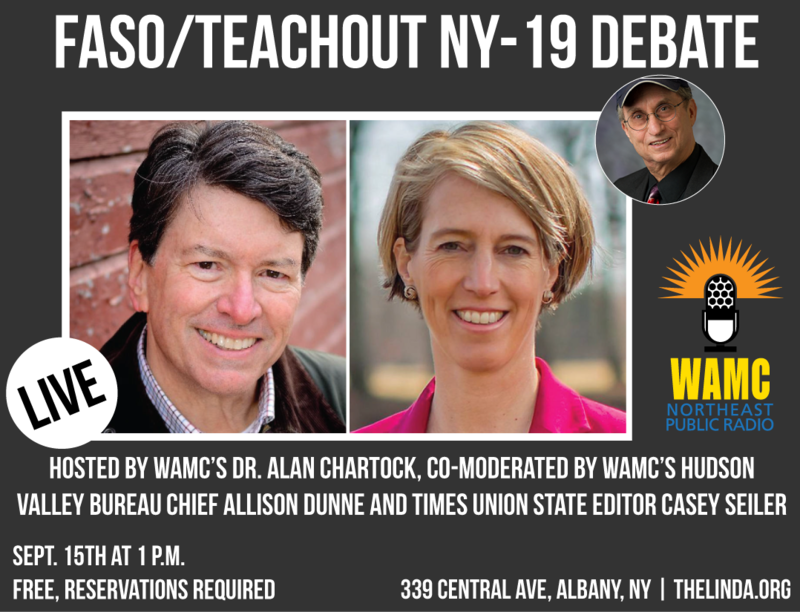 WAMC/Northeast Public Radio will host a live debate between the candidates for New York’s 19th Congressional district seat, Republican John Faso and Democrat Zephyr Teachout, on September 15 from 1-2 p.m. at The Linda in Albany. Featuring two former candidates for governor of New York, the race to replace retiring GOP Congressman Chris Gibson is one of the most closely-watched in the country in this election cycle. Republicans have made their choice in New York’s 19th Congressional District: Former New York state Assembly Minority Leader John Faso has topped Andrew Heaney. 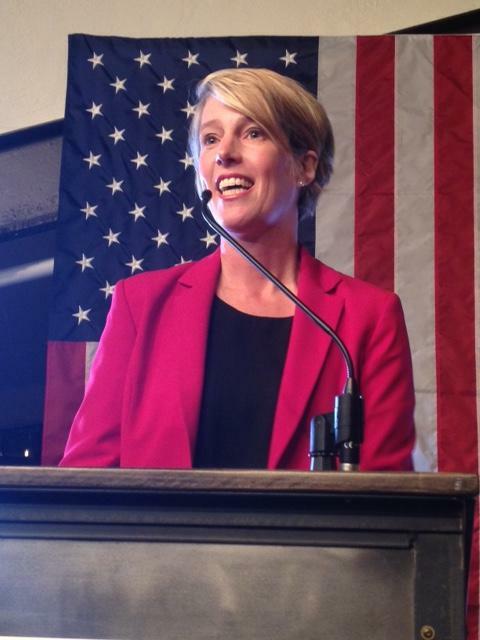 Zephyr Teachout has defeated Will Yandik in the Democratic primary in New York’s 19th congressional district. She faces Republican John Faso, who beat Andrew Heaney in the Republican primary. The seat is open as Republican Chris Gibson chose not to seek re-election.